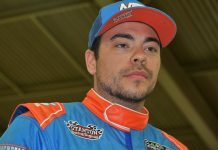 Daniel Frost will drive for Exclusive Autosport in the Indy Pro 2000 series. SASKATOON, Saskatchewan – Exclusive Autosport has signed 17-year-old Danial Frost to compete for the team in the Indy Pro 2000 Championship Presented by Cooper Tires. In 2018, Frost joined Exclusive Autosport for seven rounds over three weekends in the Cooper Tires USF2000 Championship, racking up five top-10 finishes in his Road to Indy debut with a top result of fourth in Toronto. In addition to testing the Indy Pro 2000 car stateside last September, he also competed in the first two weekends of the MRF Challenge 2018-2019 Formula 2000 Championship. 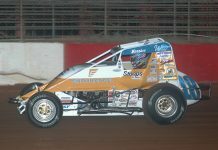 Frost raced the opening events in Dubai and Bahrain, scoring one win and six top-fives. Frost began his racing career in karting at the age of 15 in his home country of Singapore. After developing his initial racecraft, he moved on to compete in the 2016 F4 South East Asia Championship, winning an impressive nine times. He also scored his first of two titles in the Singapore Karting Championship. In 2017, Frost won in the Formula Masters series and gained his first podium in the MRF Challenge series, all while continuing his karting program with another crown in the Singapore Karting Championship. 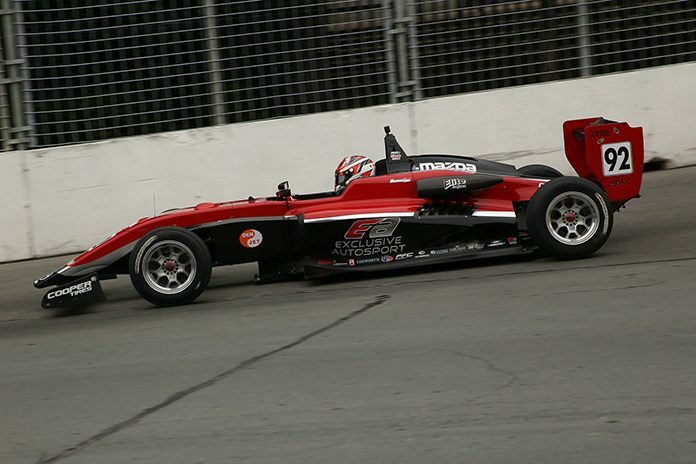 After competing in USF2000 in 2018, the move up to Indy Pro 2000 was a natural progression, considering the significant amount of seat time that he has logged in cars similar to the PM-18.